Image: Courtesy of the New York Taxi Workers Alliance Records; Tamiment Library/Robert F. Wagner Labor Archives, New York University. A 17,000-member strong union, the New York Taxi Workers Alliance builds power for one of the most visible, yet vulnerable, immigrant workforces in New York City. Since its founding in 1998, the union has successfully organized for structural change in the taxi driving industry (ranked by the Department of Labor as the most dangerous job in the country) and advocated for economic justice, safety, and health rights for drivers of yellow taxicabs. Through the A/P/A Institute’s Asian/Pacific American Archives Survey project, the Alliance’s records found a home at the NYU Tamiment Library & Robert F. Wagner Labor Archives, where they will be preserved and made accessible to workers, researchers, and students. Join us to mark this special occasion with remarks from Bhairavi Desai (Founding Executive Director, NYTWA), Samip Mallick (Founding Executive Director, South Asian American Digital Archive), Chela Scott Weber (Acting Head, NYU Tamiment Library & Robert F. Wagner Labor Archives), and Jack Tchen (Founding Director, A/P/A Institute at NYU). A physical exhibition of materials from the records will be on display and a digital archive, hosted by the South Asian American Digital Archive, unveiled. 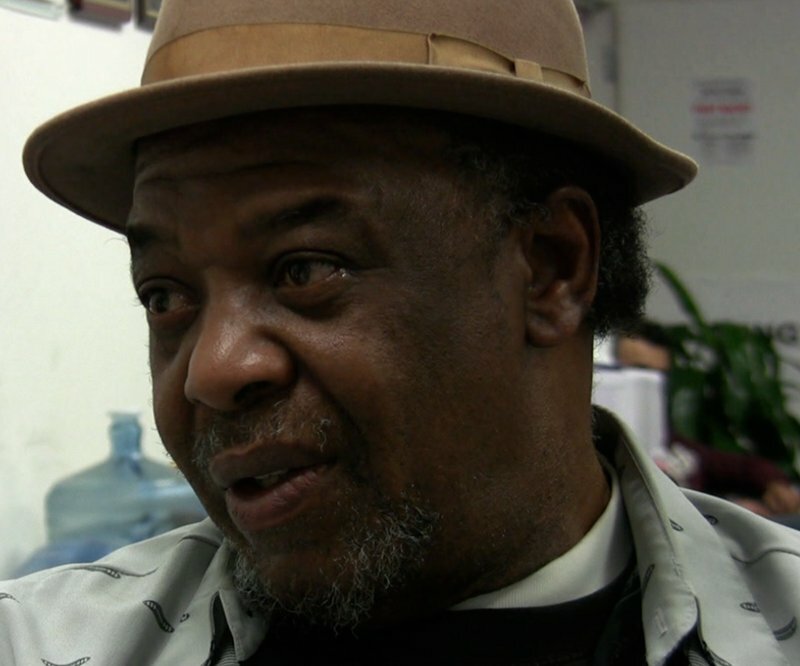 The evening will also feature oral histories and music, curated by Beresford Simmons (35-year taxi veteran, social activist, and DJ of Taxi Vibes). RSVP by Monday, December 2 using the form below. Co-sponsored by the New York Taxi Workers Alliance and NYU Tamiment Library & Robert F. Wagner Labor Archives. 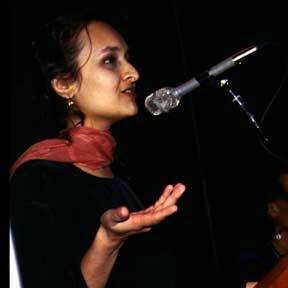 Bhairavi Desai is the Co-Founder and Executive Director of the New York Taxi Workers Alliance. She received a degree in Women’s Studies from Rutgers University and has been working with the taxi industry struggle since 1996, two years before the Alliance came into being. She was the 2005 recipient of the Ford Foundation’s Leadership for a Changing World Award. Samip Mallick is the Co-Founder and Executive Director of the South Asian American Digital Archive (SAADA). He was formerly the Director of the Ranganathan Center for Digital Information at the University of Chicago Library. He holds a MS in Library and Information Sciences from the University of Illinois, a Bachelors degree in Computer Science from the University of Michigan College of Engineering, and has done graduate work in Ancient Indian History at Jawaharlal Nehru University in New Delhi, India. 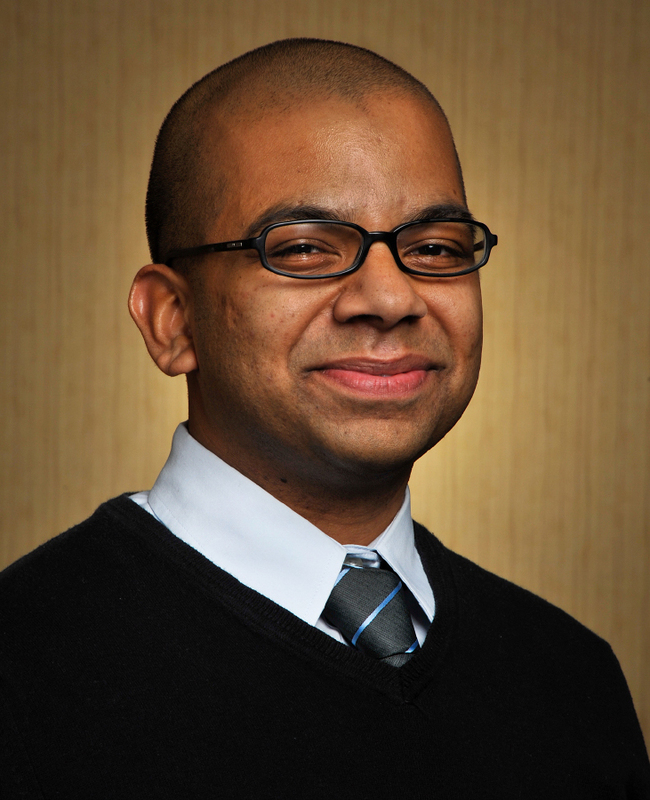 Mallick was also previously the Assistant Bibliographer for the Southern Asia Collection at the University of Chicago Library and has worked for the South Asia and International Migration Programs at the Social Science Research Council (SSRC). Beresford Simmons grew up in Kingston, Jamaica, where he was first influenced and inspired by reggae music. He moved to the United States in 1968 and began working as a cab driver part time ca. 1974 while also working for Keystone electronics. He began his radio show, Taxi Vibes, in 1979. Simmons has been involved with the New York Taxi Workers Alliance since its early years after a short period working with the United Yellow Cab Drivers Association.